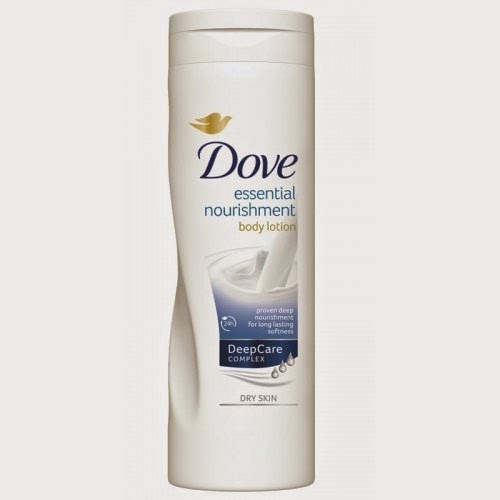 To moisturise the body try Dove's Essential Nourishment. 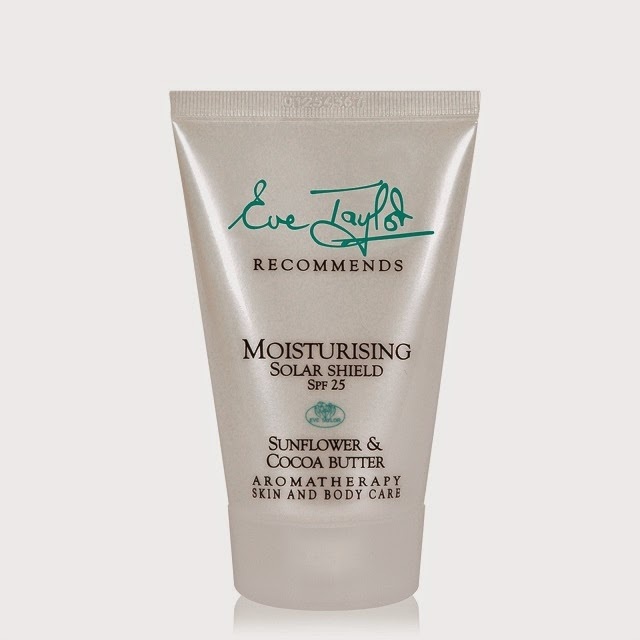 A real thick moisturiser which I'd recommend to use after your shower at night. Wake in the morning to baby soft skin! Now to the face. Firstly I'd recommend a nourishing, re hydrating facial. 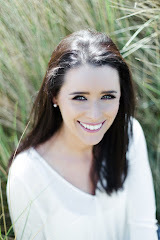 Call to Le Beau Beauty Salon for a consultation with me and I'll get you kick started to a more youthful, fresh skin. 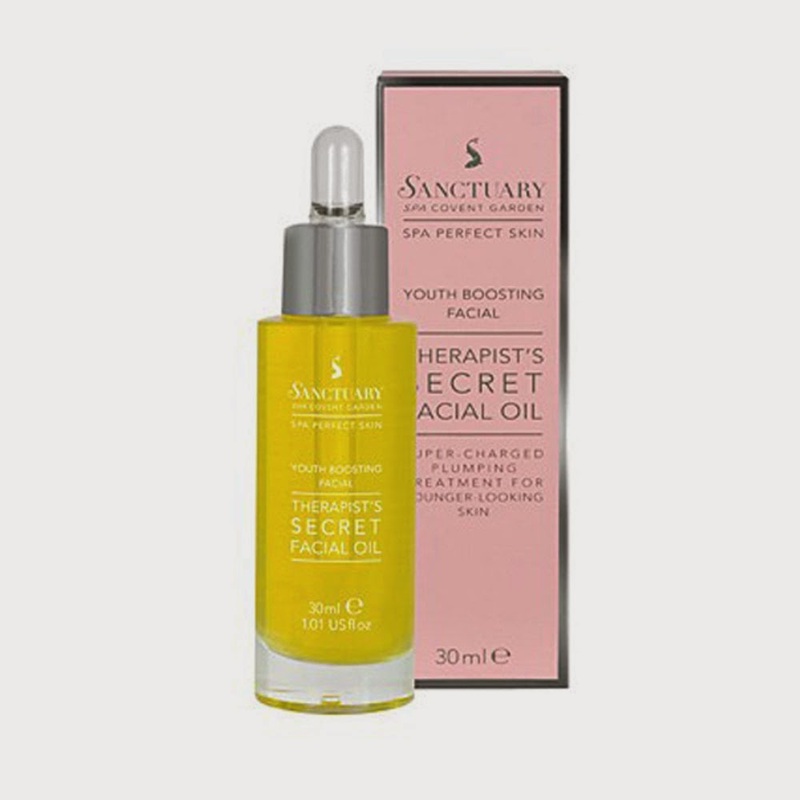 At home I use my favourite treatment products which are.. Our best selling product at the salon - Eve Taylor No 1 Facial Oil and The Sanctuary's Therapist's Secret Facial Oil. Don't forget your SPF. A must product those chilly, frosty days when our skin is exposed. 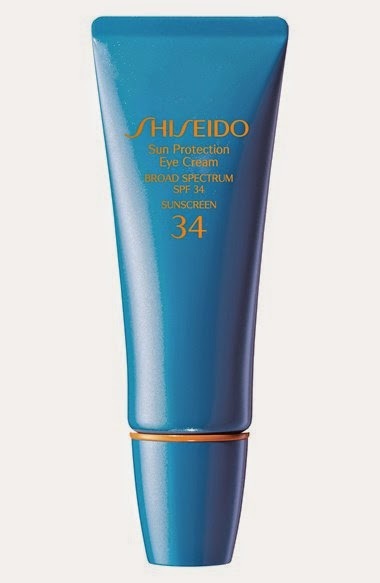 I use Shiseido Sun Protection Eye Cream SPF 34 and Eve Taylor Solar Shield for the face & neck. 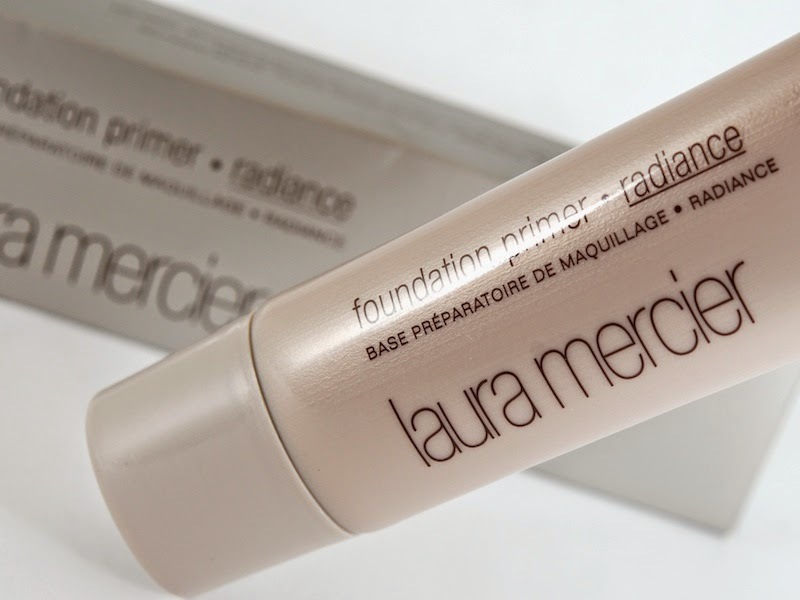 For a dewy, warm glow under your foundation try this amazing radiance primer from Laura Mercier - you can also mix this in with your foundation when applying. If you want a slight tan during the Winter months try Karora Gradual Tan. So soft on the skin as it contains a moisture cream along with the tan. Super easy to apply and absolutely NO SMELL! 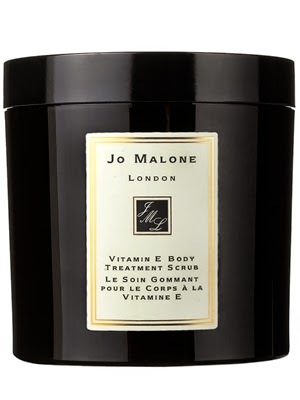 I could put this on in the evening, sleep through the night and no need to wash off in the morning-amazing! 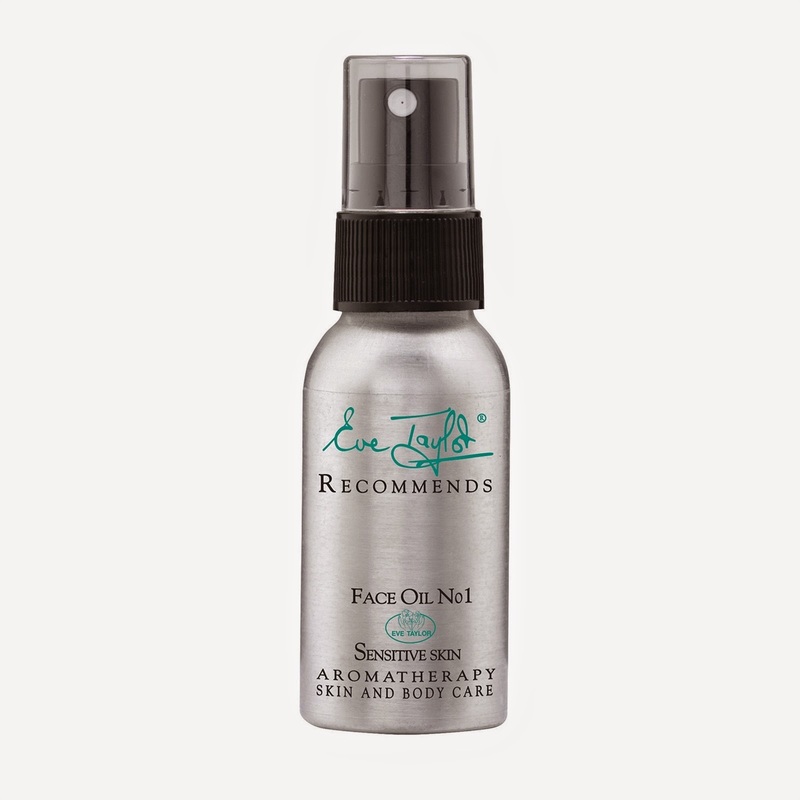 This is my go-to product and it's available at Le Beau plus it 100% IRISH, even better! And to finish off don't forget your lips. Use my favourite - Carmex available at all pharmacies. Do you have any go-to products for Winter? Let me know what's yours? Thanks, White Label Extensions for making my hair dreams come true! I couldn't have been happier. I got the midtone between my highlights and lowlights and it looked perfect. It gave me just the extra volume I needed.